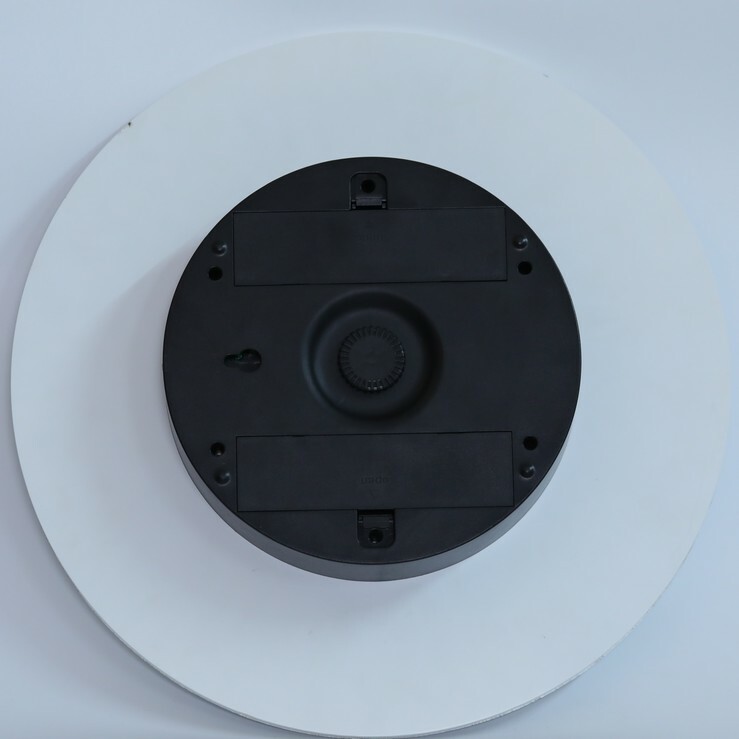 This clock with night light is our lattest development, it works with the luminous LED Clock hand, operated by electricity or 4pcs D type batteries, the clock hand is light sensitive, the light is off in the daytime, while it will be automatically turn on in the dark when the light sensor can't receive light, or you could turn it off by manually switch the light. 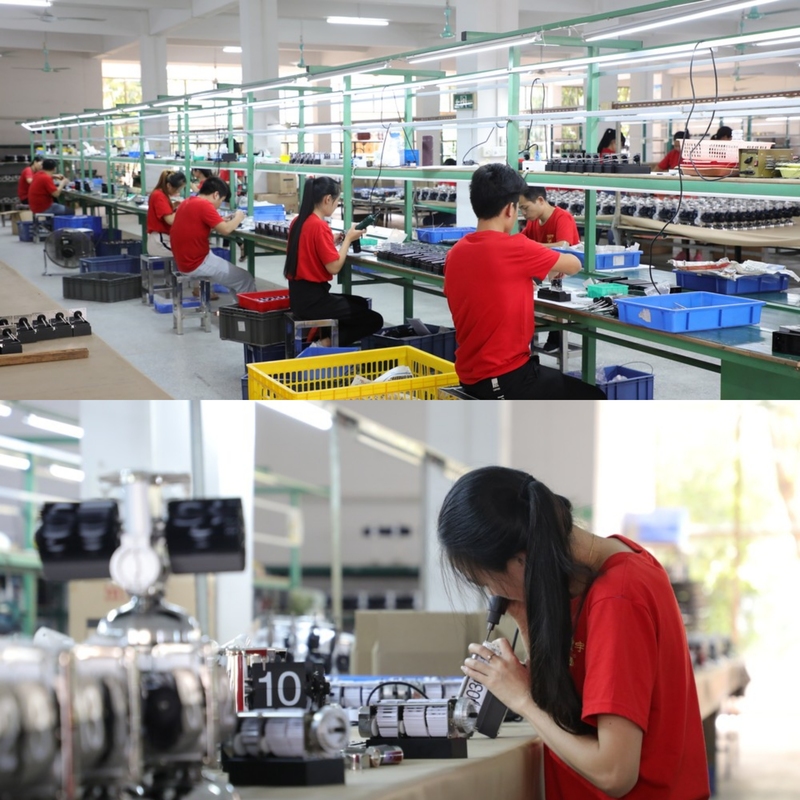 All of this collection accept customization, it would be our great pleasure to work new projects with you! 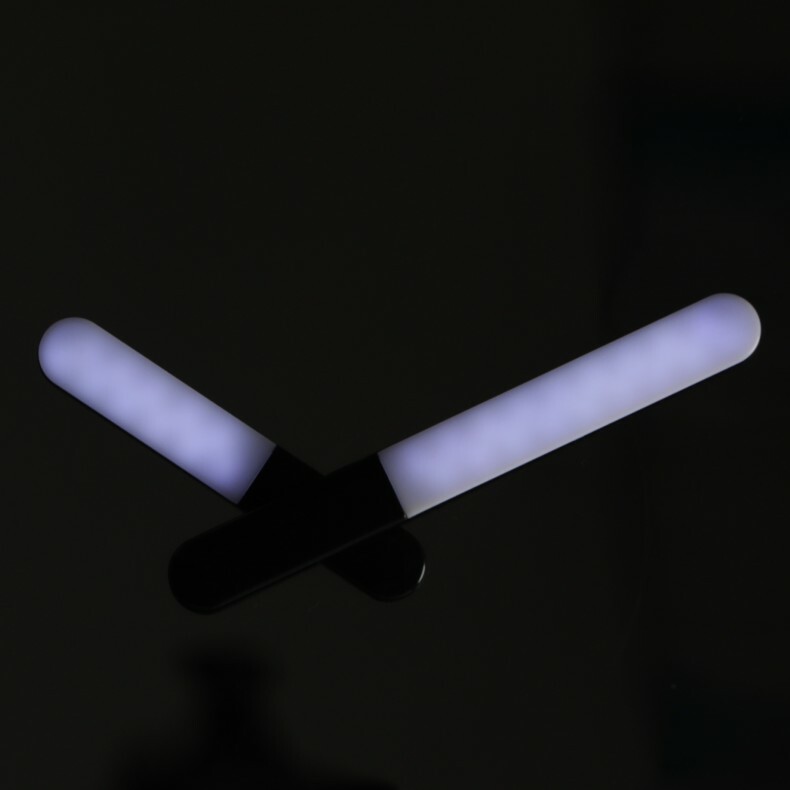 Our Lighted Clock collection is ferfect for nightclub decoration, coffee shop decoration, hotel decoration or even bar decoration. 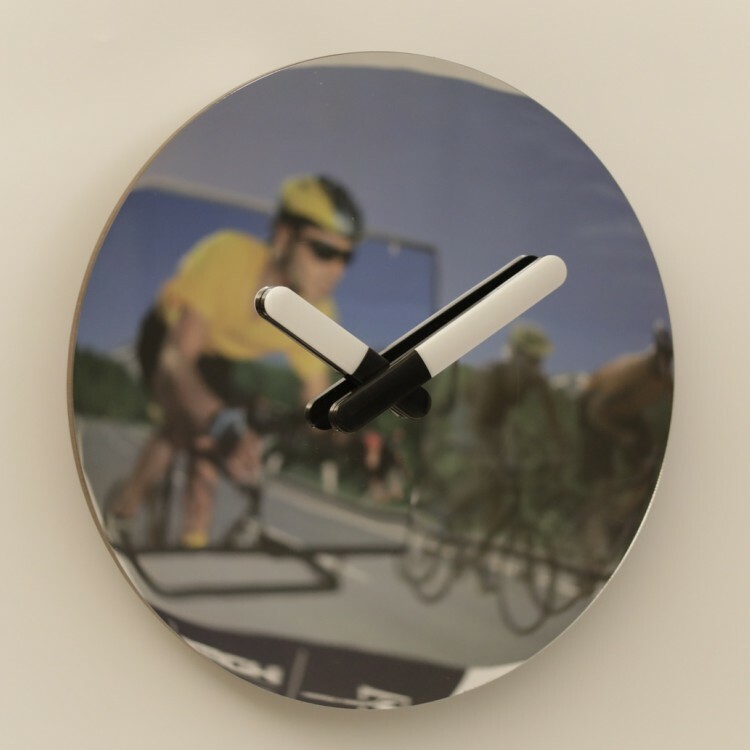 Looking for ideal 16 Inch Mirror Wall Clock Manufacturer & supplier ? We have a wide selection at great prices to help you get creative. 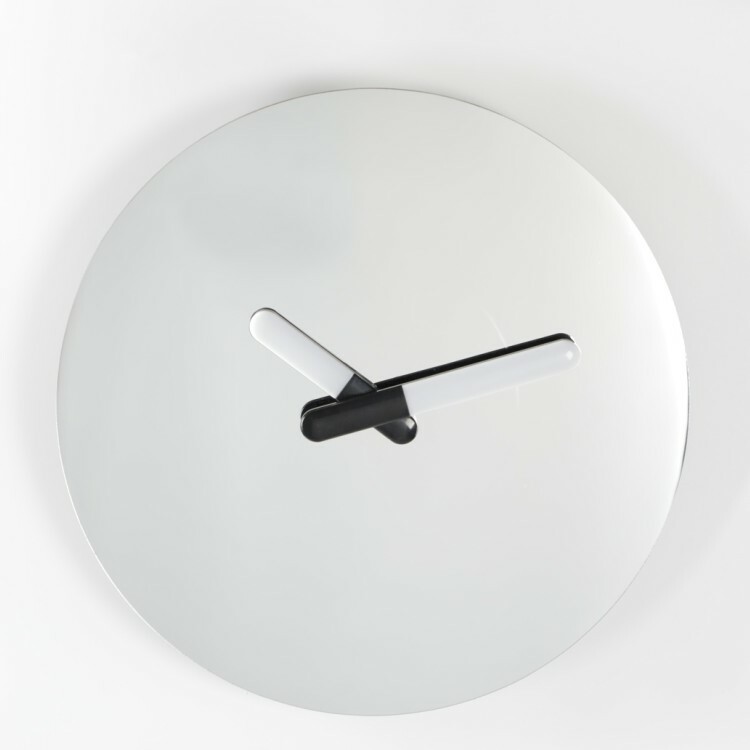 All the Mirror Clock Large are quality guaranteed. 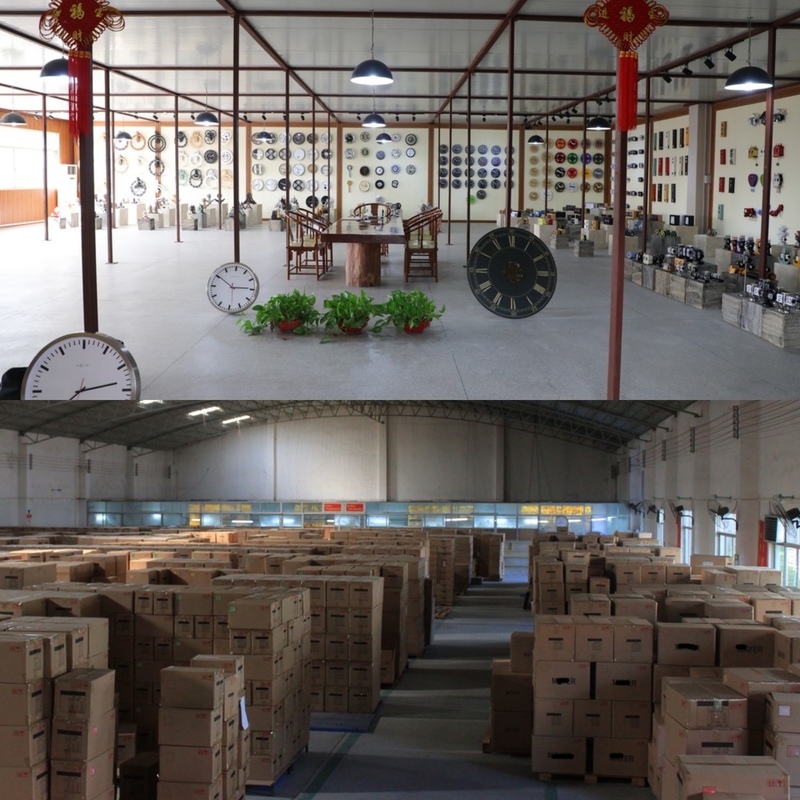 We are China Origin Factory of Mirror Clock With Lighted Hand. If you have any question, please feel free to contact us.